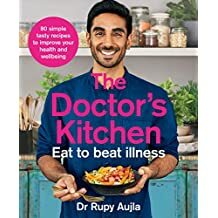 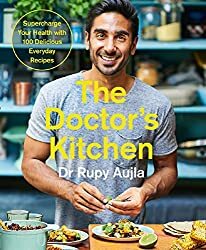 Dr Rupy Aujla is the NHS GP who started 'The Doctor's Kitchen'. 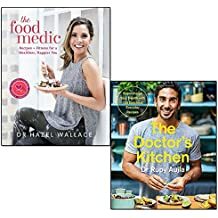 A project to inspire patients about the beauty of food and the medicinal effects of eating well. 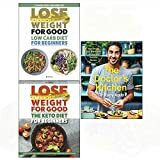 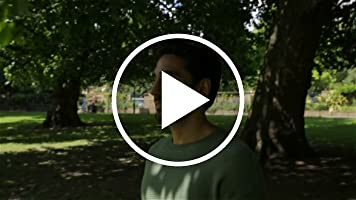 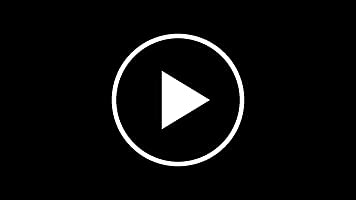 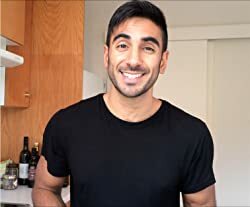 He creates delicious recipes and talks about the amazing clinical research behind the ingredients he uses on YouTube, Instagram and his blog. 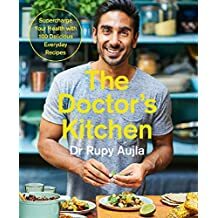 In his role as clinical adviser to the Royal College of GP's, he has big aspirations to bring the concept of 'Culinary Medicine' to the profession globally and he has a cookbook published with Harper Collins called, “The Doctor’s Kitchen”. "As a doctor, I see the effects of poor dietary and lifestyle choices every day. 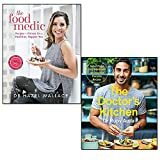 I got so many questions about nutrition whilst working as a general practitioner that I plucked up the courage to get behind a camera and literally show my patients how to get phenomenal ingredients onto their plate. 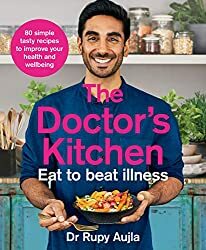 I’m just a straight talking doctor giving healthy eating inspiration and demonstrating why food is medicine."